Future Expert Institute & Associates, have years of experience in immigration industry, was incorporated on 14th April 2006.Our company is leading by Chief Executive Officer Mr. Muhammad Afzal. We have Registered Migration Agents working in various countries of the world over a number of years. 56- 2nd Floor, Al-Rehman Trade Center University Road Sargodha, 40100, Pakistan. 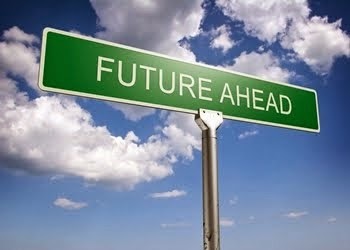 2012 © |Future Expert Institute & Associates|. Picture Window theme. Powered by Blogger.